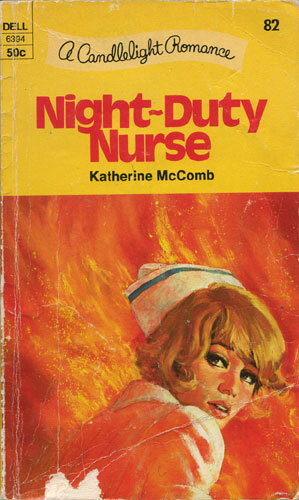 Then one night a tragic explosion brought scores of emergency patients to the hospital. In the excitement Karen was kissed by Clay Palmer — the handsome, aloof new intern all the nurses were whispering about. After that kiss, sensible as she was, Karen could not wipe the moody Dr. Palmer from her dreams.